We have written this book because we believe in ‘traditional’ marriage and wish to see it protected. But who are we? We are two unmarried men from very different backgrounds. John is the second of eleven children and his parents remain happily married after thirty-three years. Jeremy is the eldest of two children, whose parents separated when he was nine and later divorced. John was raised Catholic and, despite a rocky patch in his early twenties, he has never abandoned his faith. Jeremy was not raised in any faith tradition and for some years was strongly anti-Christian. For most of his twenties he also considered himself exclusively homosexual, and for nearly five years he was in a relationship with another man. 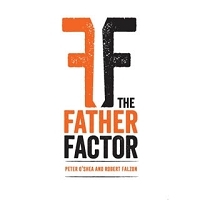 After many years of having no faith at all, he became a Catholic in his early thirties. You might have expected us to end up on opposite sides of the marriage debate, given our vastly different upbringings and life-experiences. Yet we did not. Although both of us are now practising Catholics, this is not a religious book. It so happens that, when each of us first thought seriously about the subject of marriage, religion barely came into it. John was at rock bottom career-wise, emotionally and spiritually, though still a believer. Jeremy was not even a believer. He had recently broken up with his partner, but had hopes of getting back together with him. He and his ex-partner had even talked of getting married. 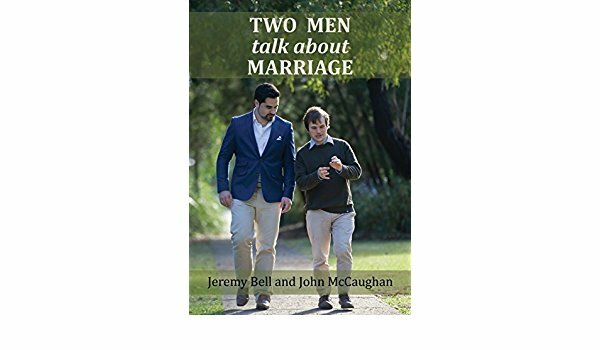 Nonetheless, his reflections on marriage led him in the same direction as John: towards the ‘traditional’ (one man, one woman) view of marriage. This book is our attempt to explain why.